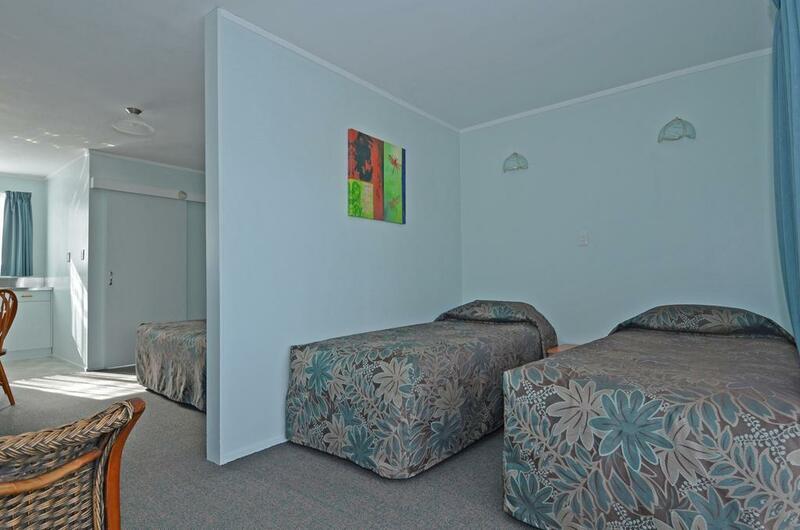 All our rooms are smokefree and have FREE WiFi. 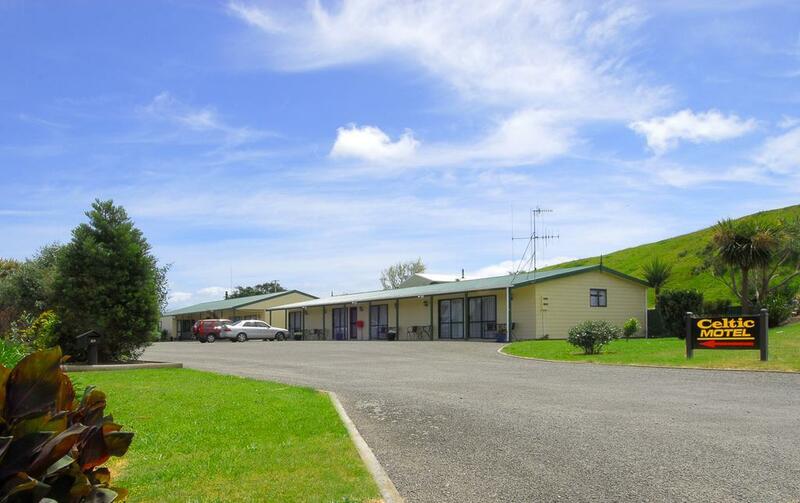 Celtic Motel is nestled amongst rural land in the sunny Horowhenua township of Foxton, giving it a hint of 'country' and ensuring it is very peaceful and quiet, yet it is conveniently situated just 400m off SH 1. 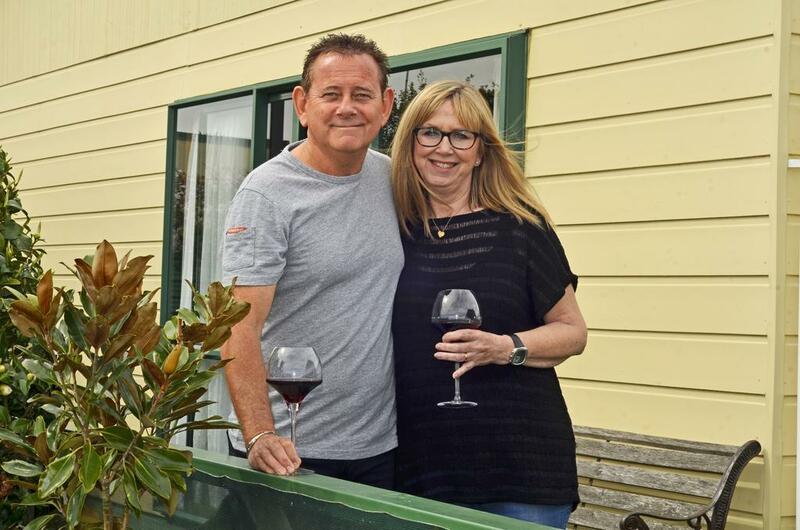 This comfortable Foxton gem in the beautiful lower west coast of the North Island is where friendly hospitality is guaranteed. 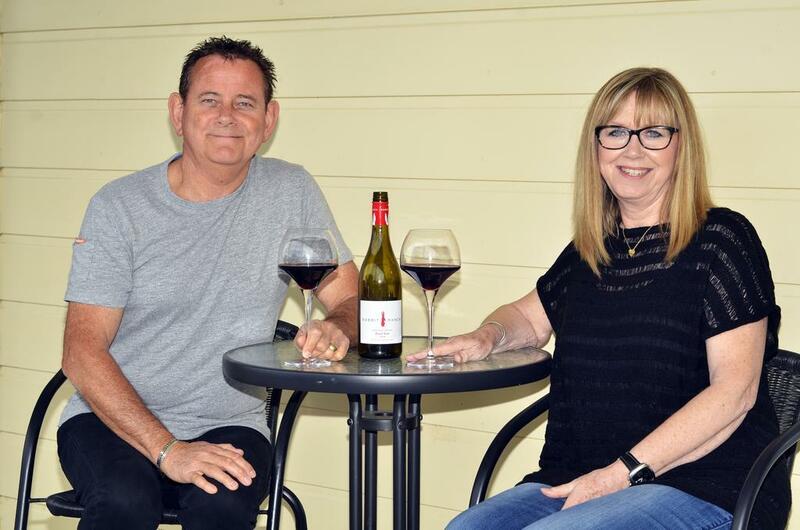 Your hosts Paul and Lesley offer spotlessly clean and comfortable accommodation. 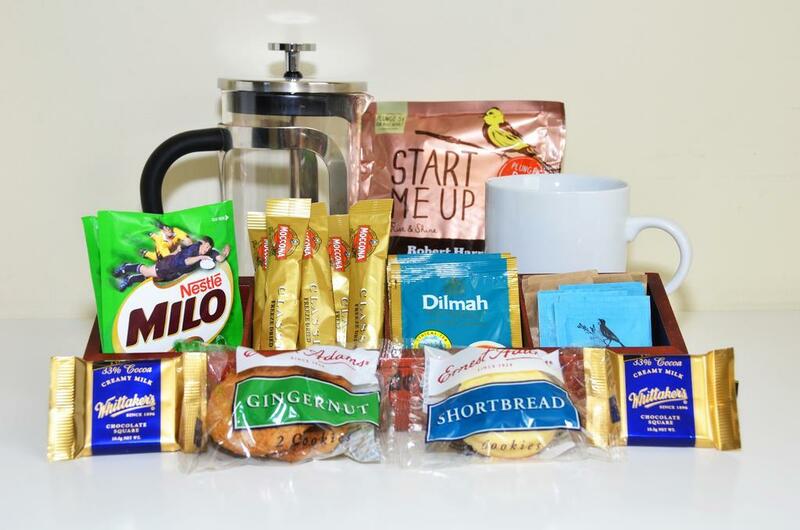 We have all the comforts you need while travelling, such as beds by Sleepyhead, with added extras to make your stay that little bit more special, with delicious plunger coffee and complimentary biscuits & chocolate. 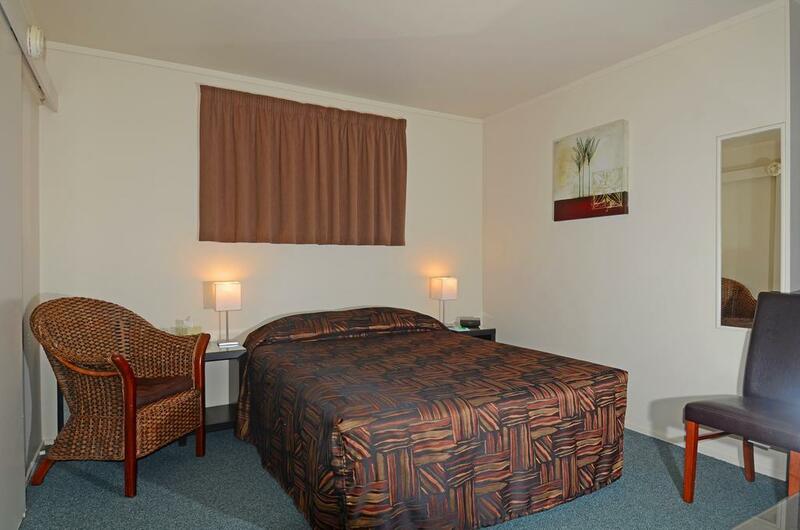 All our rooms are smokefree and have FREE WiFi. 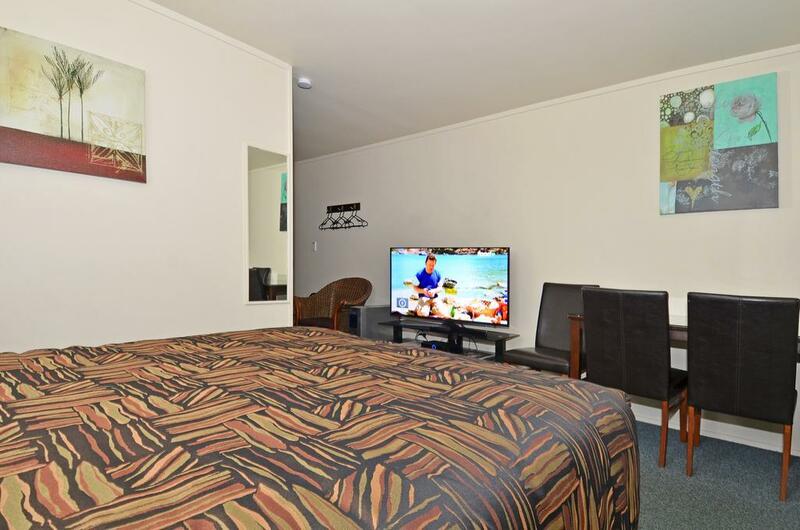 Superior Studio unit has a Samsung 55" UHD LED TV, Premium units have Samsung 50" UHD LED TVs and Classic units have Samsung 32" HD LED TVs. 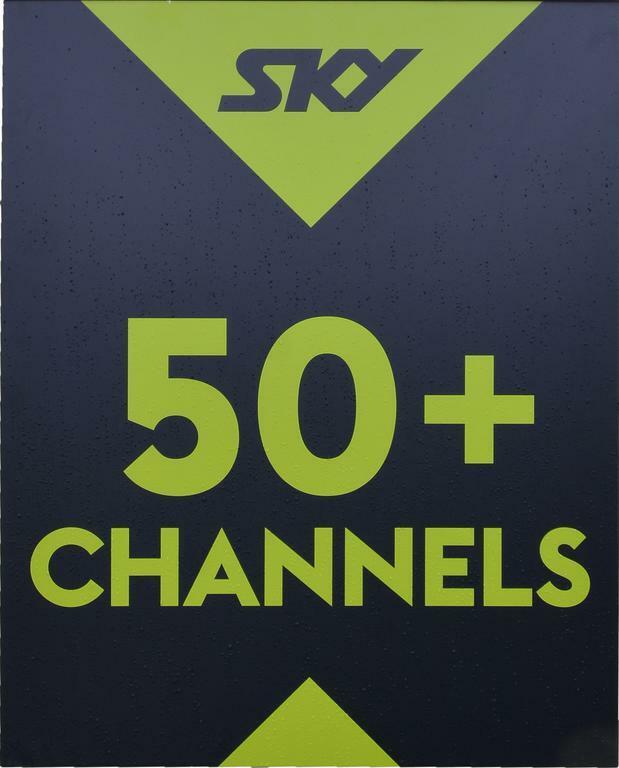 All units have 50+ SKY channels. 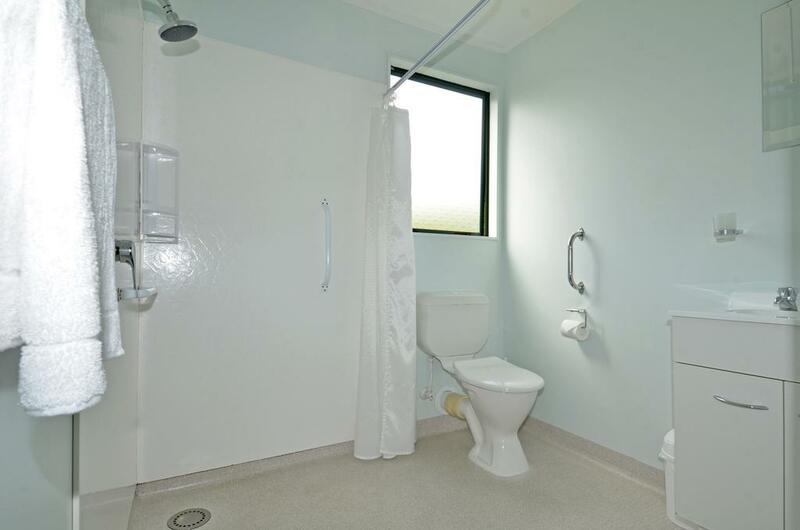 We are only 1.5km from all the amenities to be found at the Foxton town centre, and just a 10-minute drive to Foxton Beach and the Manawatu River estuary, a wetland of international importance. Nature abounds around Foxton with endless outdoor experiences including walkways, cycleways and tramping tracks in the Tararua Forest Park. 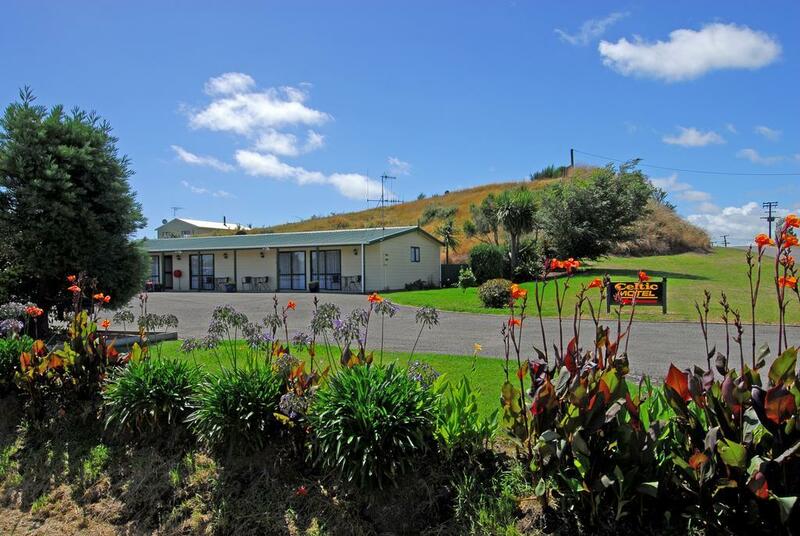 We are the ideal place to stay if you are catching the interisland ferry and it is just a 30-minute drive to Palmerston North. 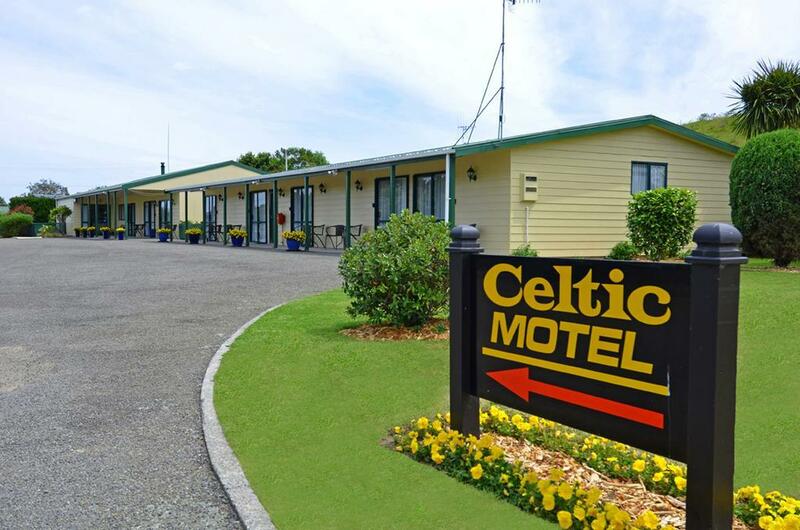 Being the quietest motel in Foxton, Celtic Motel is an ideal location, perfect for couples wanting a quiet few days away from their busy everyday lives. 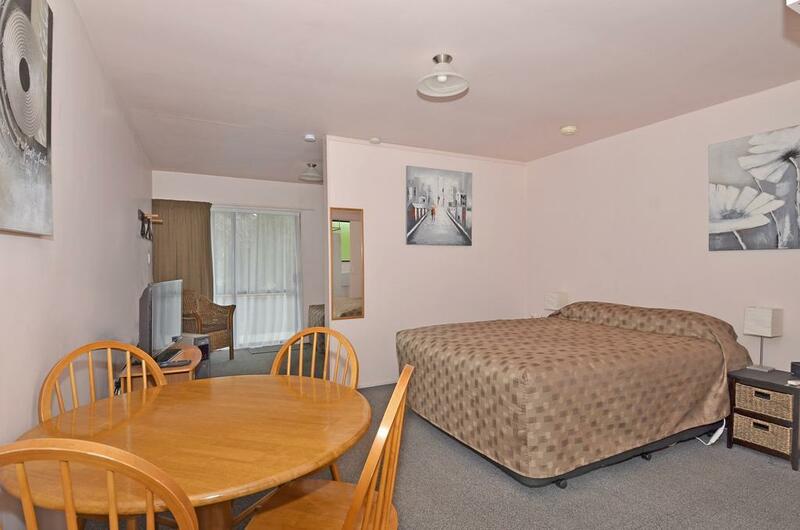 Free Parking is right outside each unit. 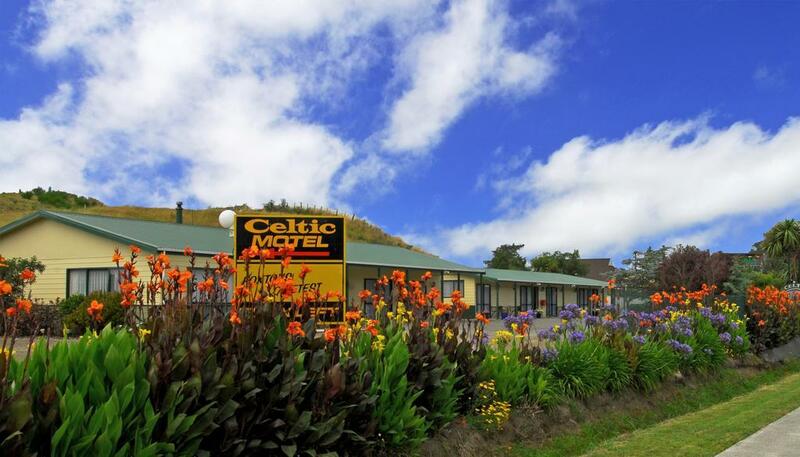 Celtic Motel is nestled amongst rural land, making it a hint of 'country' and so very peaceful and quiet, yet it is conveniently situated just 400m off State Highway 1. 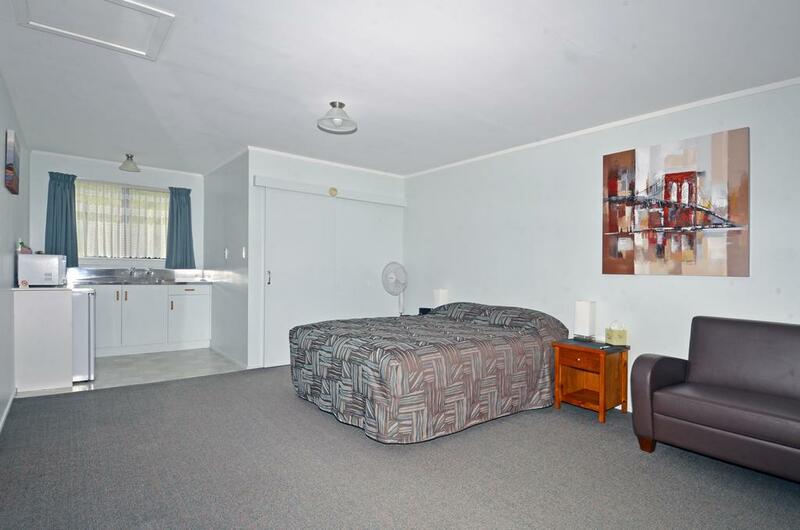 Plus, it's only 1.5km from all the amenities to be found at the Foxton town centre, and just a 10-minute drive to Foxton Beach. 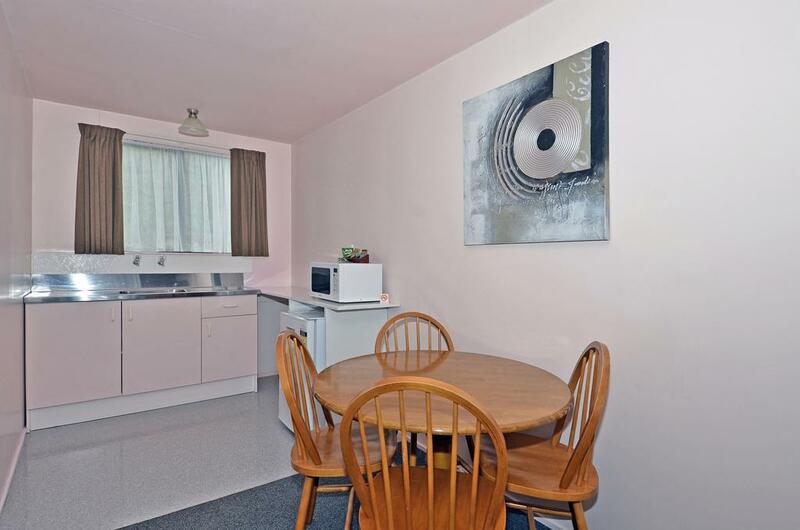 Foxton is a convenient and friendly town in which to take a break. 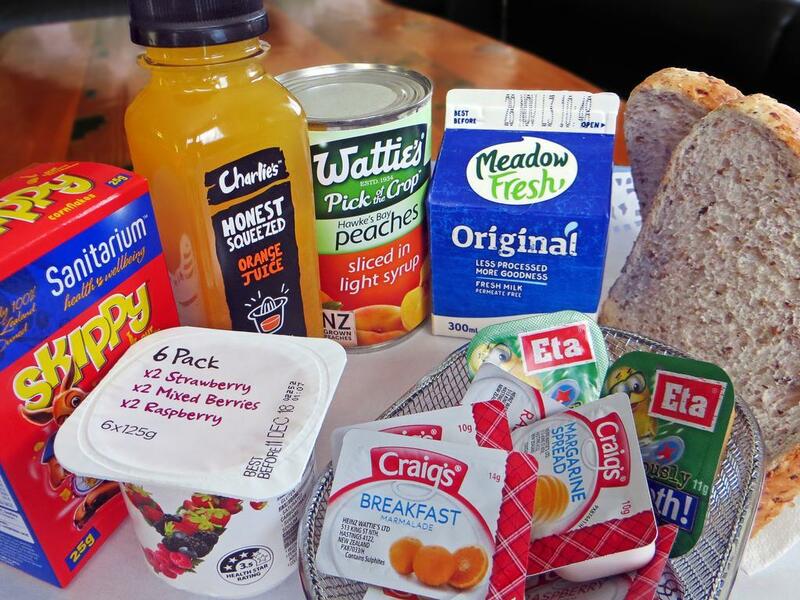 It is located on State Highway 1 just a 12-minute drive (17km) south to Levin. 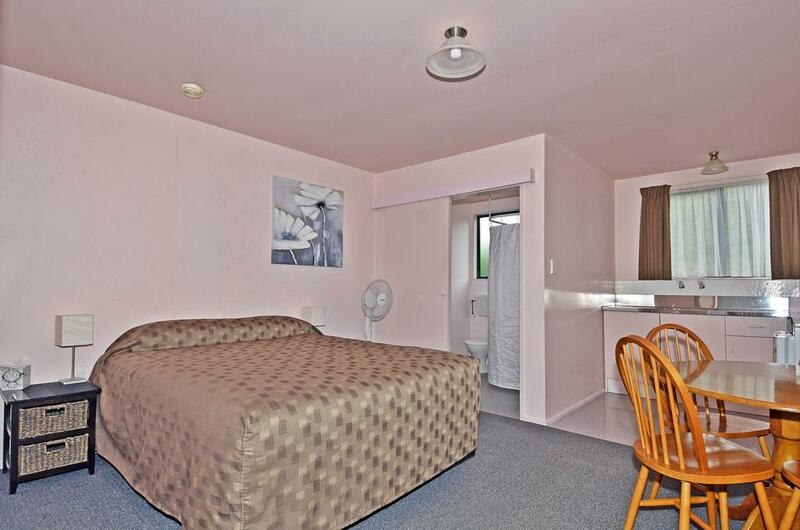 Continue heading south and in a 90-minute drive (112km) you will be in the capital city, Wellington. 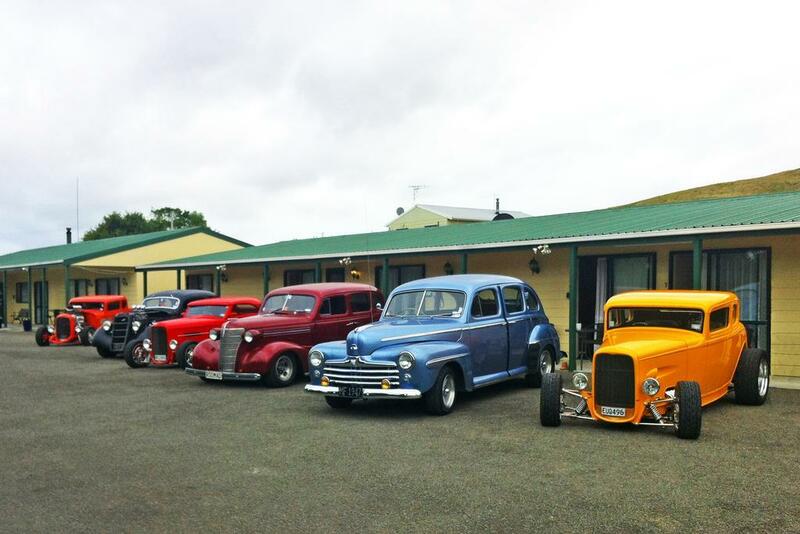 Foxton is also just a 30-minute drive (54km) from the city of Palmerston North. 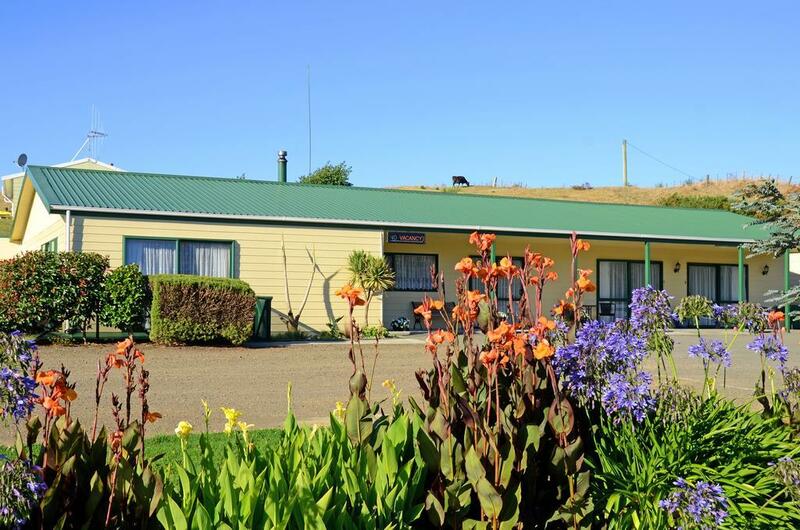 Celtic Motel's location makes it an ideal Interisland Ferry stop-over, or the perfect base for exploring friendly Foxton and enjoying all the attractions and activities that the mighty Horowhenua and stunning Kapiti Coast regions have on offer. 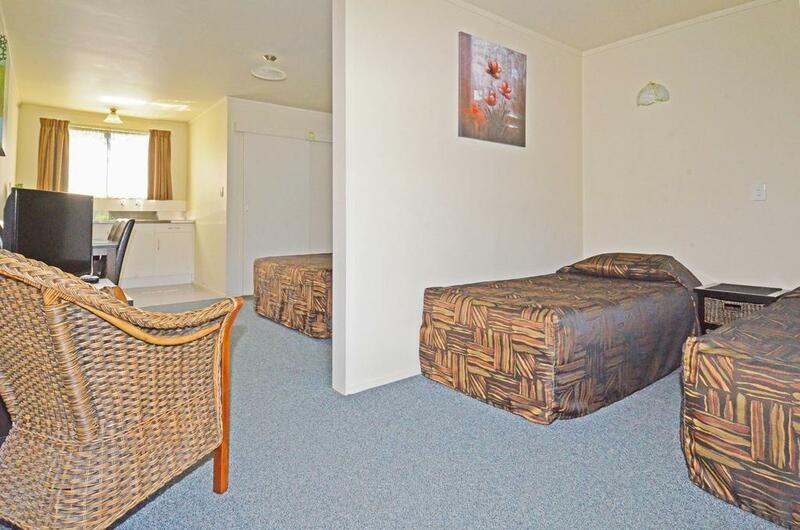 We are located just 10 minutes from Foxton Beach and are within easy reach of the Tararua Forest Park, the Kapiti Coast and Palmerston North. 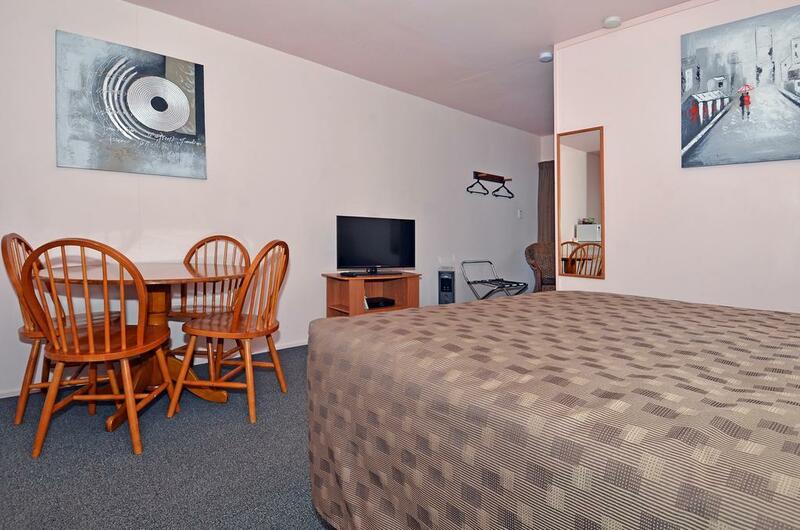 I agree to pay a cancellation fee of the first night of total amount of the booking to Celtic Motel if I cancel with less than 1 day (i.e. 24 hours) notification prior to check-in.